Viyada Thai Massage School is located in the Back Bay neighborhood of Boston. Actually, Boston is truly a great city to live or visit. This is a walking city and the school is located in the Back Bay neighborhood, which is at the heart of Boston. Boston is a popular destination for the locals and tourists. Apart from it, the school is close to the public transportation subway (T) and is surrounded by hundreds of shops and restaurants. 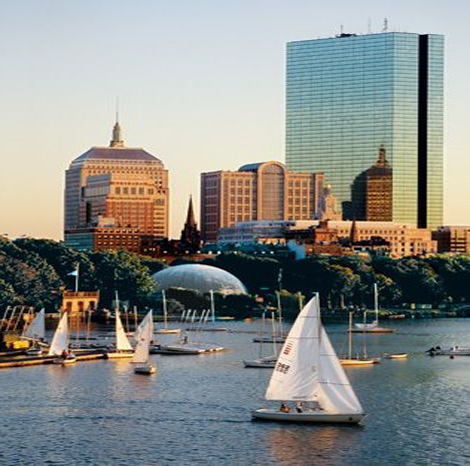 It is good to know that Back Bay is one of the most interesting and desirable neighborhoods in Boston. 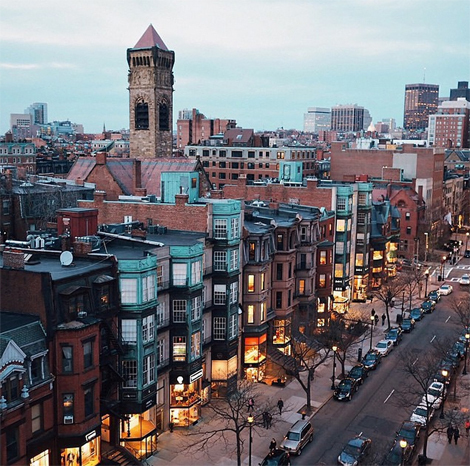 Boylston Street, Commonwealth Avenue and Newbury Street are all in lined with the trendy restaurants, vintage homes and unique shops making the neighborhood the best and most fashionable destination for both the visitors and the residents. treasures like the Boston Public Library and Trinity Church.